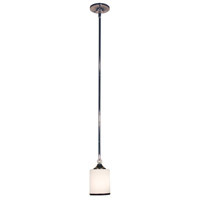 Z-Lite designs and produces lighting fixtures of the finest quality by combining modern materials with old world craftsmanship. 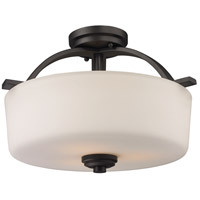 From traditional chandeliers to contemporary outdoor wall lanterns to original billiard lighting, Z-Lite has the variety to compliment your decor. 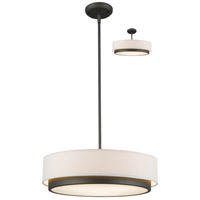 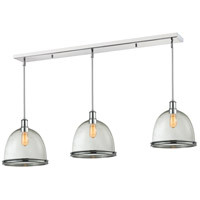 Z-Lite also offers pendants, flush mounts, bathroom and foyer lights, and floor and table lamps. 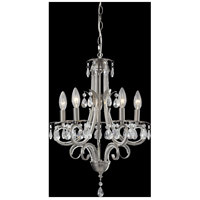 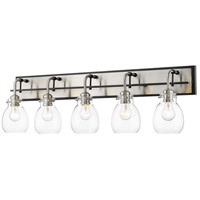 Z-Lite Lighting Lights is a Lighting New York Store and Authorized Z-Lite Retailer. 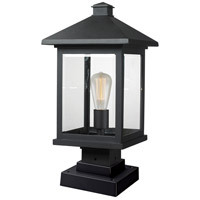 Lighting New York is an authorized Z-Lite Retailer.